For RWIL's second installment of the Talk to The Top video interview series, we spoke with Stacey Berry! 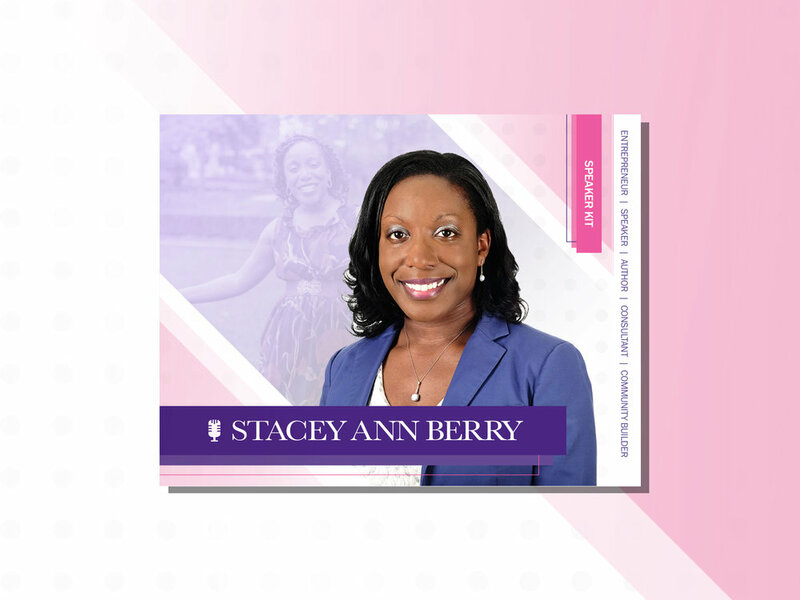 Get to know what inspires Stacey Berry, Founder & CEO of Bstellar™ Consulting Group and how her personal and professional journey led to her becoming one of the incredible women featured in 100 Accomplished Black Canadian Women. Deeper Reflection of Life Book Launch was hosted by Stacey Ann Berry as a tribute to her late mother, Winnifred Berry who passed away on July 25, 2016. Book Summary: Deeper Reflections of Life: Words to Inspire the Heart and Uplift the Soul is a compilation of faith-inspired poems written by Stacey Ann Berry. This workshop taught attendees how to plan a flawless event and create memorable experience. Whether you are planning a fundraiser, educational forum, charity gala, workshop, book launch, or birthday party, this workshop includes tools and tips for planning a successful event. Face Your Fear of Public Speaking- by Bstellar Consulting Group. This workshop highlights the key elements for effective public speaking, such as, tone, dialect, body gestures, and gender neutral language. Participants will learn about various techniques to combat anxiety, fear and nervousness. Learn the power of your own voice. Know your crowd and make an impact on your audience. Strengthen your narrative and create your own opportunities. Stacey Berry was named one of the Top 100 Black Women to Watch in Canada and featured in Women of Influence.